The Walkley Foundation is delighted to announce finalists for its 2018 Mid-Year Awards. Thank you to all of our partners on the 2018 Mid-Year Awards. The Jacoby-Walkley scholarship includes a ten-week placement at the Nine Network in Sydney and a four-week placement at the Walkley Foundation, in the lead up to (and including) the 63rd Walkley Awards for Excellence in Journalism. The winner also receives mentoring from senior journalist members of the Walkley Advisory Board and a place in an AFTRS TV Unit course programmed by AFTRS Open. 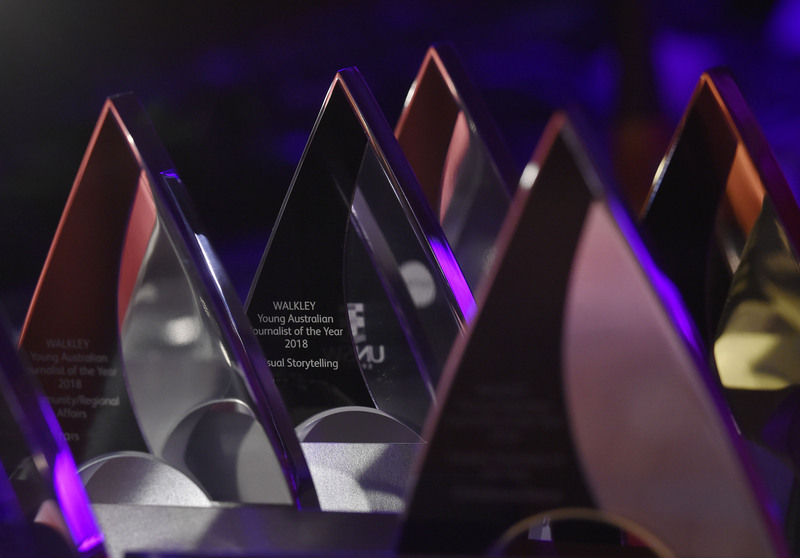 The Walkley Foundation thanks all award partners for their support.